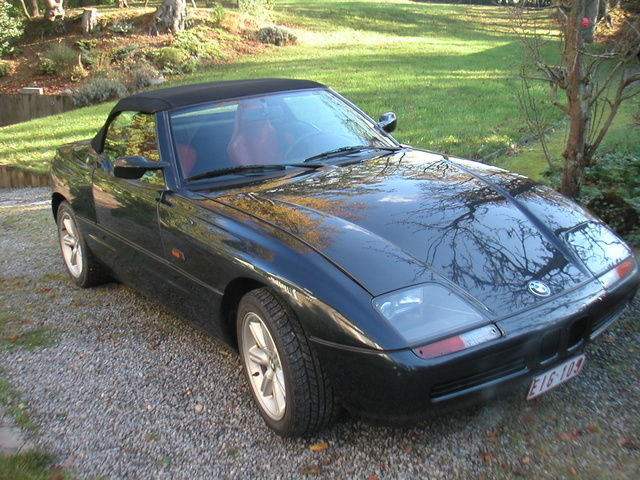 Have you driven a 1990 BMW Z1? Looks And Form! — It is just for looks, but the performanc eisn't bad considering its a 18yr old car! Best thing is to drive with the doors down! It could have done with a bit more power. Looking for a Used Z1 in your area? CarGurus has 1 nationwide Z1 listings and the tools to find you a great deal.